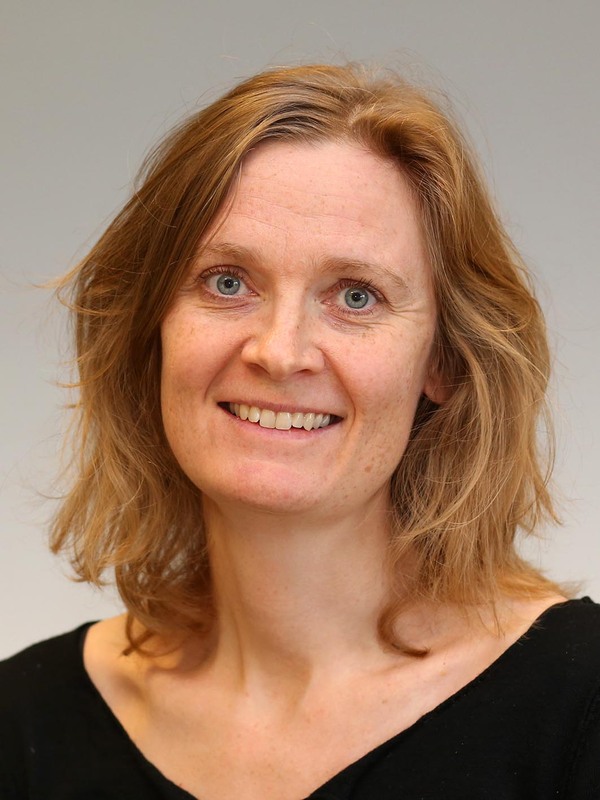 Anna Piil Damm, Ph.D., is Professor at the Department of Economics and Business Economics and TrygFonden’s Centre for Child Research, Aarhus University. She is external research fellow at CReAM, IZA, GLO and the Rockwool Foundation Research Unit. Her main research fields are Economics of Migration, Economics of Social Interactions, Labour Economics (wages, employment, education and crime) and Urban Economics. She has published on these topics in top journals in Economics, including American Economic Review and Review of Economic Studies and in top field journals in Economics, including Journal of Labor Economics and Journal of Urban Economics. Her research has received substantial media coverage, among others by the Economist. Ekstern bevilling til 6 måneders post doc. : Støtte til projektet "Consequences of Immigrant Residential Segregation for Labour Market and immigrant socioeconomic outcomes". Hvordan ser en flygtningelandsby egentlig ud?